Let’s go, Rangers! 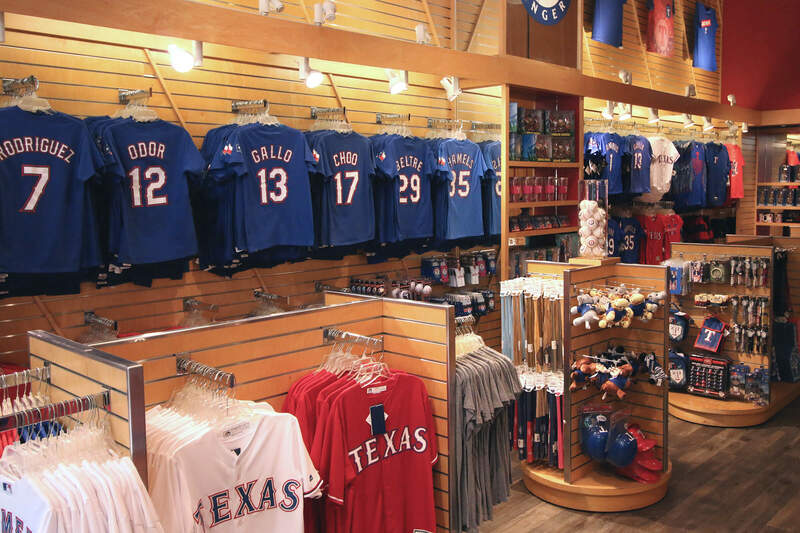 You’ll find a full line of team apparel for men, women, and kids, as well as many Rangers novelties and autographed items from stars both past and present. You can also score tickets to the game here, including individual games and season ticket sales and exchanges. Batter up!